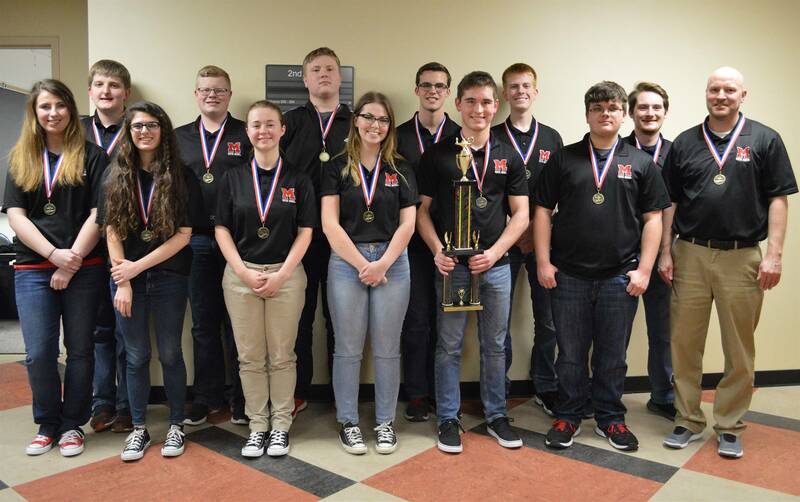 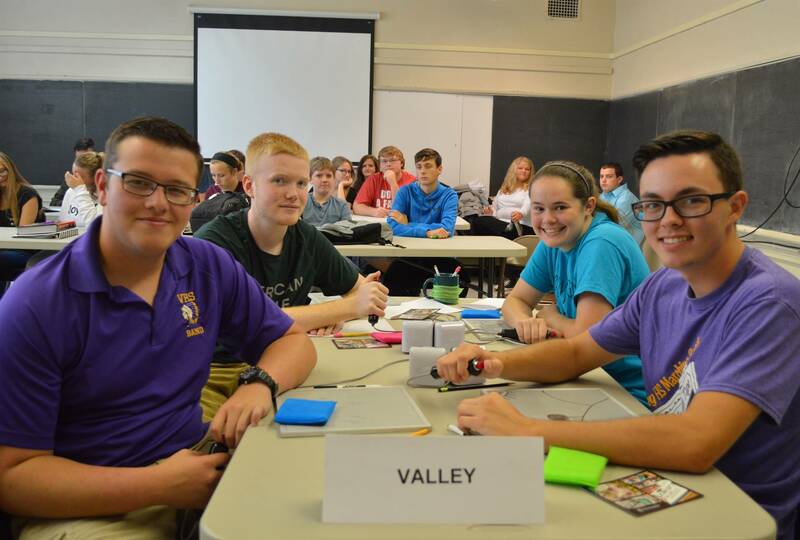 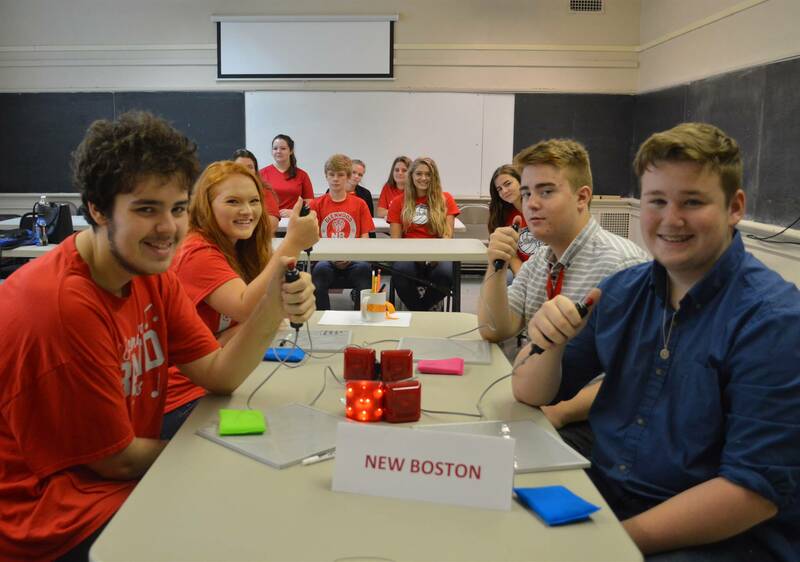 Each year the ESC oversees Academic Competitions, using the Ohio Academic Competition format. 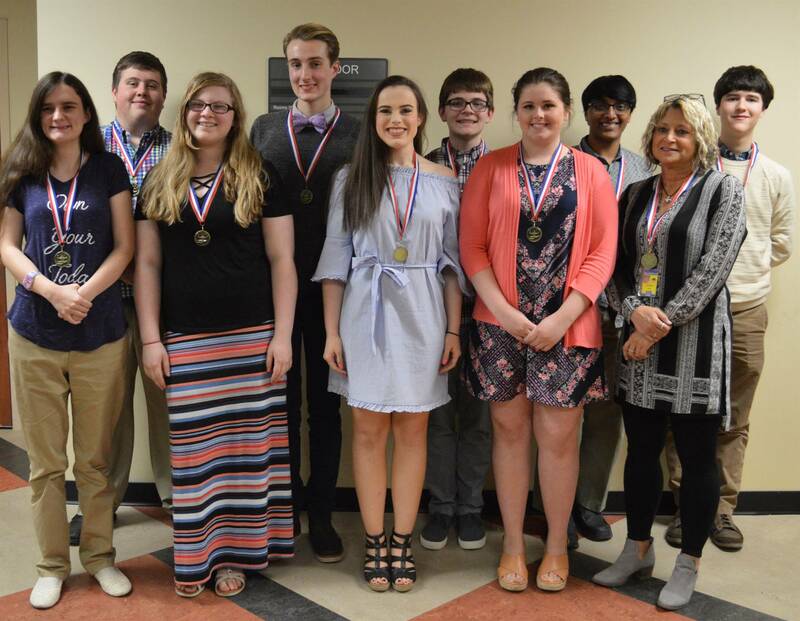 The purpose of this competition is to encourage higher-order thinking, recognize outstanding achievement, and promote academic excellence among participating high school students. 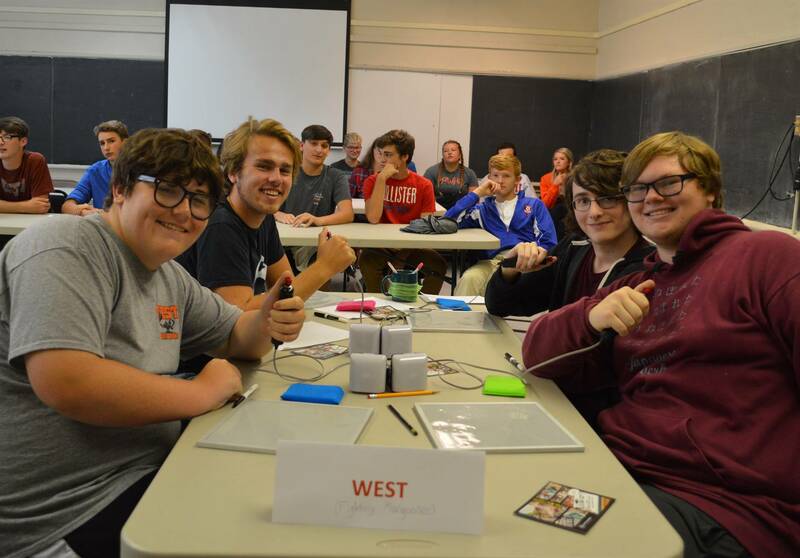 Approximately 200 to 250 students participate in Academic Competitions, held weekly from September through December at the ESC. 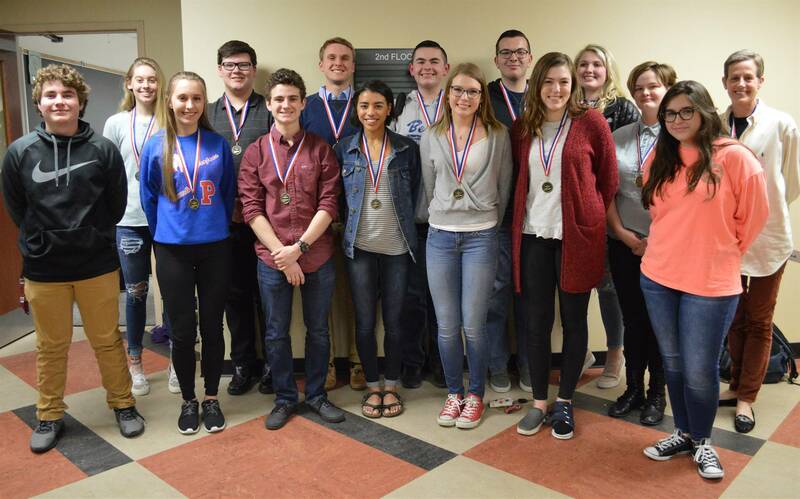 Wheelersburg student to appear on Teen Jeopardy! 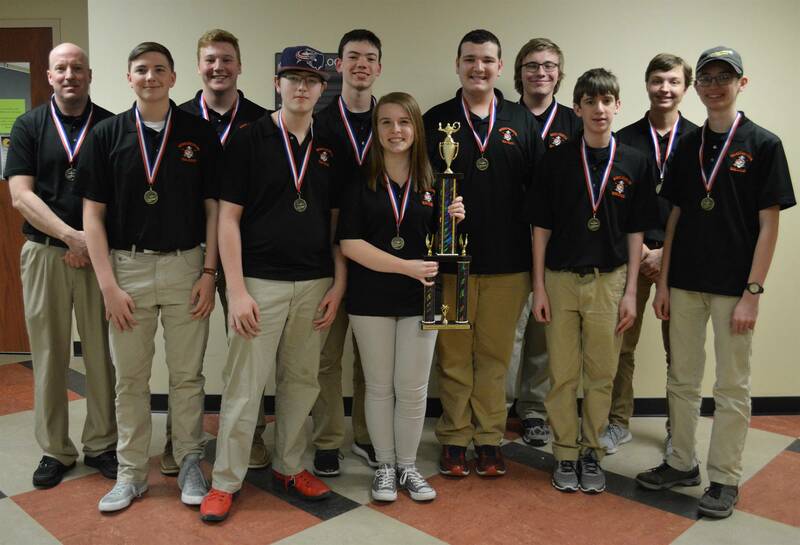 Our Tournament will be held on March 14, 2019, at Shawnee State University.